WOW! 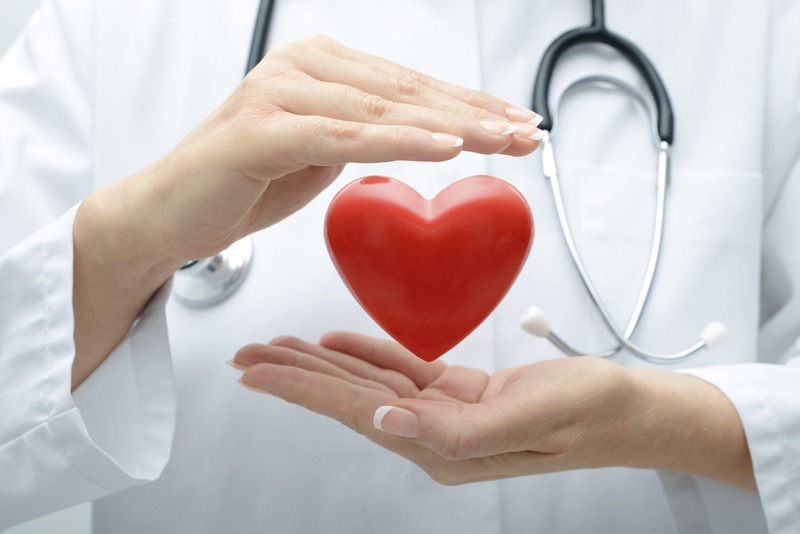 A new study out of Partners in Boston showed that Remote Patient Monitoring of cardiac heart failure patients not only reduced hospitalization over 120 days, it also reduced mortality by 58% ! Disclaimer – DischargeIQ was not used in this study.